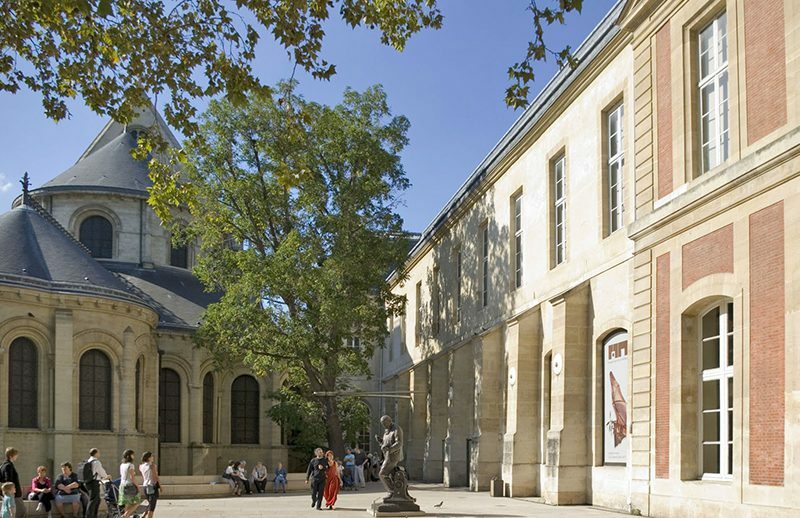 Cultival is committed to growing visitor numbers at the Musée des Arts et Métiers. The CNAM has commissioned Cultival to increase the visitor numbers of adult groups, in both unaccompanied visits and in guided tours. Teams from the CNAM and Cultival will work together to position the Museum offering in new distribution networks in France and internationally. This activity, which will complement that carried out by the teams of the Musée des Arts et Métiers, will enable it to have visibility amongst new audiences while tracking the performance of the activities undertaken on behalf of the CNAM. As such, Cultival will assume the promotional, marketing, booking and engagement activities connected to this project. Jamila Al-Khatib, Head of the Educational and Cultural Department at the Musée des Arts et Métiers. Cultival is a highly professional agency. Our collaboration with the Agency is very friendly one and the work is rigorously done.